Kim Remitz will lead the human rights work at KIOS from the beginning of October as KIOS acting Executive Director Terhi Aaltonen goes on maternity leave. Kim Remitz will work as acting Executive Director of KIOS between 1 October 2018 and 31 March 2019. Kim has a long experience with human rights and development cooperation. 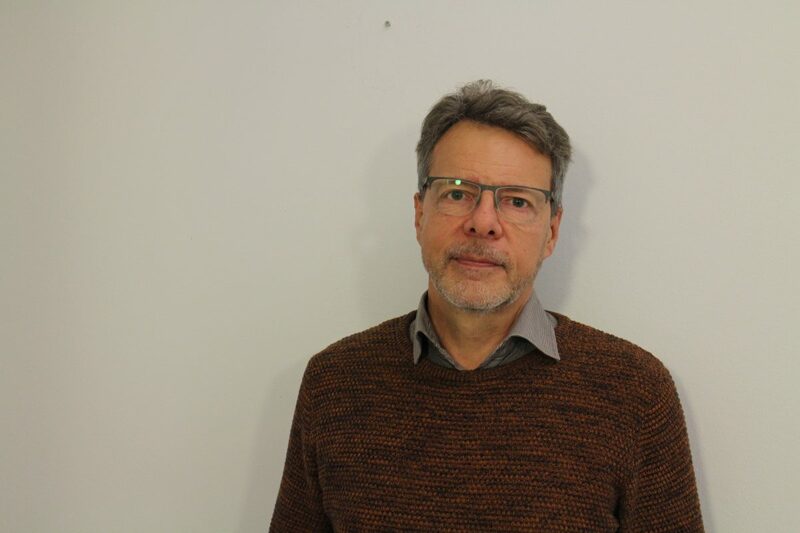 Especially questions related to refugees both in Finland and abroad have been at the core of his work and he served as Executive Director of the Finnish Refugee Council for more than ten years. Kim has experience of human rights work ranging from civil society organisations to government administration. Previously, Kim served on the KIOS Board of Directors for many years and knows the foundation well. “The space for human rights defenders is shrinking in many countries, and minorities are increasingly under pressure and being attacked. I want to support KIOS in its significant work to secure human rights for all”, says Kim. KIOS warmly welcomes Kim and wishes Terhi all the best for her maternity leave!